Soliton IT - Careers - Work for the pioneers of RIS technology! The company was founded in 2004 and has grown in both product range and staff numbers year on year. The company has expanded their operation and appointed a R&D team, developers, sales and marketing professionals and support engineers to advance their series of desktop and mobile Radiology IT applications and continue the technical innovation for which the company is renowned. With over 100 healthcare sites in its installed base, Soliton IT is set to become the most rapidly progressing organisation in its sector. As our business continues to grow, we have an on-going recruitment policy and are constantly seeking exceptional people who can show initiative within the industry; we expect to appoint Project Managers, Software Developers and Software Support Engineers over the coming months and ideally seek candidates who have a computing or science degree and/or relevant healthcare IT experience. 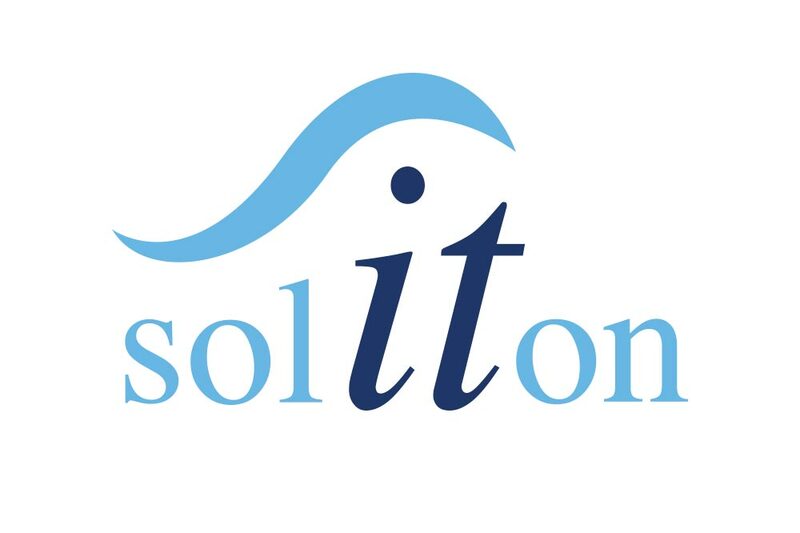 Soliton IT is delighted to introduce career opportunities for individuals who are new to the world of healthcare IT and would like to connect with our fast-moving sector. Here are some of the benefits you can expect to receive by joining the Soliton IT team. Opportunity to apply ideas and features into development with real-life results; see your work make a difference in radiology practices! Your role will involve providing support to the growing client base, resolving IT issues, logging calls and keeping customers informed on the progress of the support call. Your responsibilities will be solving problems related to applications, operating systems, networks and databases. Interest in Computing/IT required and full training will be provided. Download Full Job Specification and apply here.